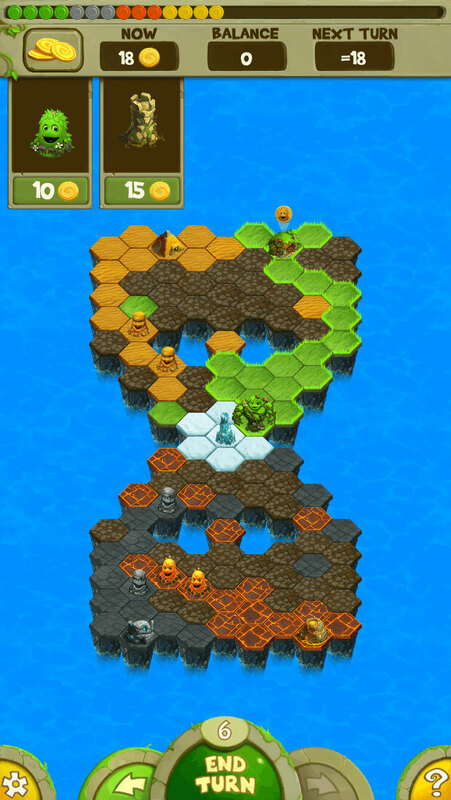 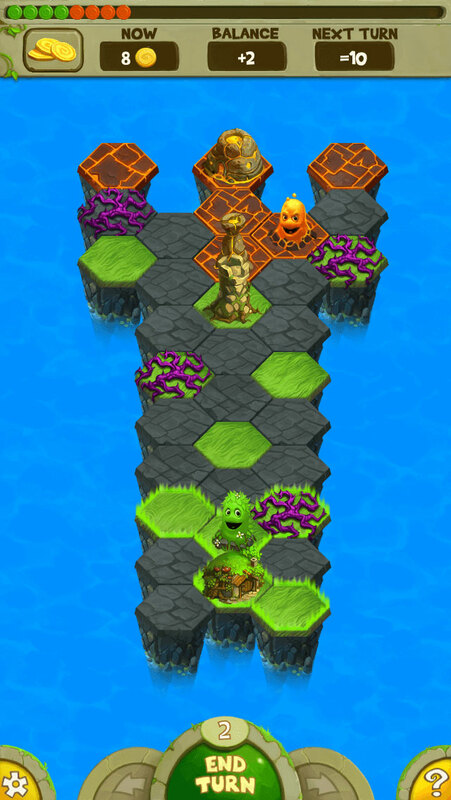 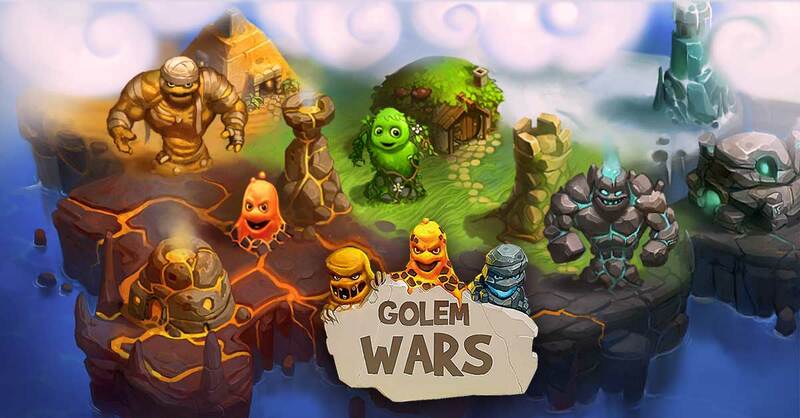 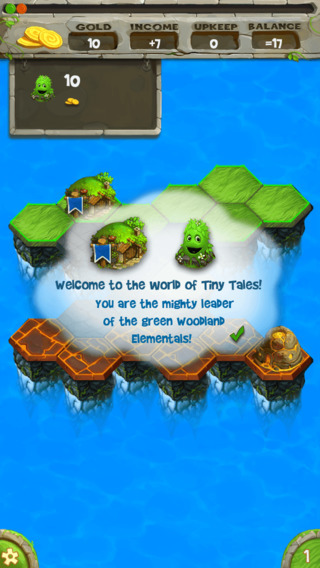 Golem Wars presents an elemental world like no other: a land of tiny creatures, yet great conflict! 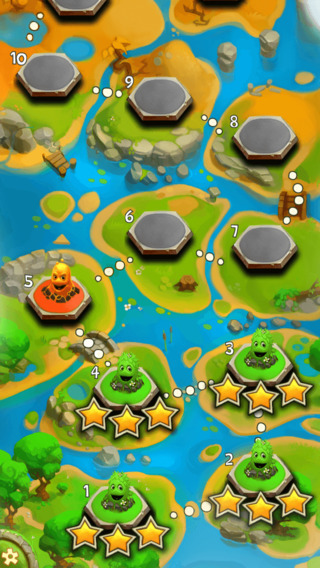 Your strategic thinking is what determines the fate of the realm. 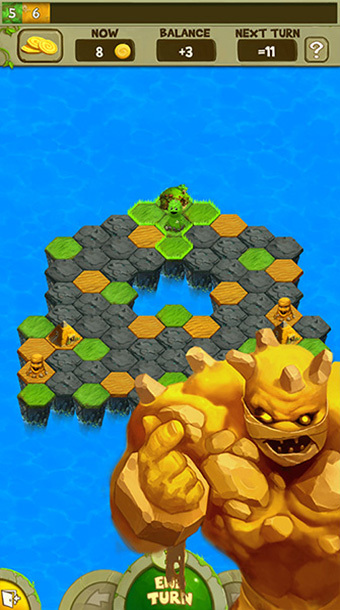 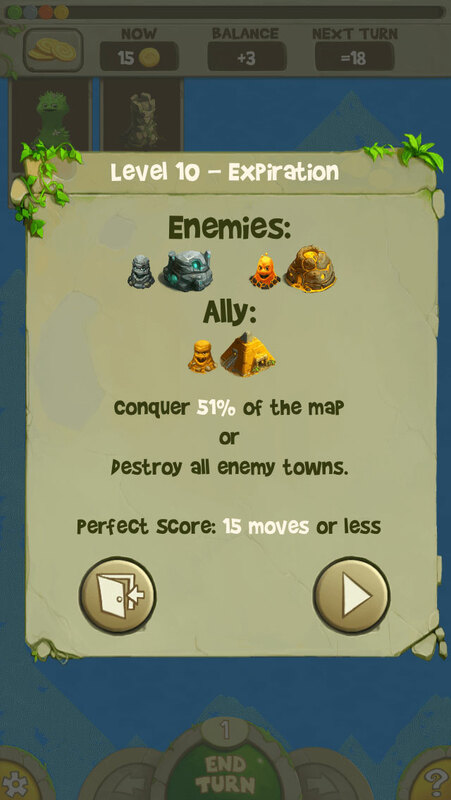 Defeat the enemy elementals and play for the least turns possible on each map.